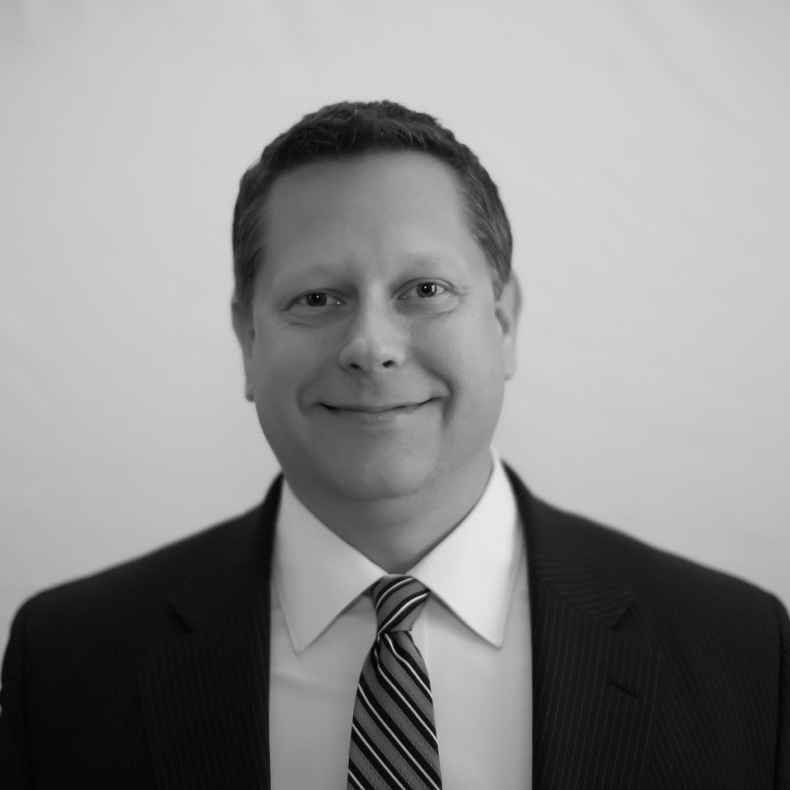 Mr. Violando joined the firm in 1997 and was named partner in 2002. He appears before all New York courts and administrative agencies and focuses his personal trial and appellate practice on complex occupational accidents and diseases, catastrophic injuries, discrimination, and insurance fraud. He has appeared in thousands of hearings, trials and depositions and has successfully briefed and argued numerous appeals before the New York State Workers' Compensation Board, the Supreme Court's Appellate Divisions, and the New York Court of Appeals. Mr. Violando is frequently invited to lecture and provide training regarding the New York Workers' Compensation Law and administrative regulations, especially in the area of subrogation and lien recovery, having successfully argued key cases framing the current state of the law in this area in both the Appellate Division and Court of Appeals. Mr. Violando's practice also includes personal injury, subrogation and lien recovery, criminal defense, commercial litigation, contractual transactions and disputes, arbitration, and trusts and estates. He is active in the Albany Law School Alumni community and in numerous local, state and national bar associations. He also assists several charitable organizations including The American Cancer Society and The Kidney Cancer Association, and focuses his pro bono initiatives on the LGBT community to ensure equal access to justice and New York's court system. Mr. Violando resides with his family in Halfmoon, New York. Cameron v. Crooked Lake House, 106 A.D.3d 1416 (2013). Appellate Division affirmed Board's authority to establish Loss of Wage Earning Capacity based on factual analysis, rejecting claimant's assertion of total loss based on Social Security Administration's finding of total disability. Court of Appeals affirmed Appellate Division's decision delineating lien recovery rights and the interplay between claims for workers’ compensation benefits and third-party actions for negligence, creating the "pay-as-you-go" scheme whereby carriers receive greater lien recovery at the time of settlement, with an ongoing obligation limited by claimant's actual entitlement to compensation benefits. Appellate Division overturned Supreme Court order granting nunc pro tunc approval of third-party settlement. Appellate Division agreed the claimant/petitioner had failed to secure prior consent to settle numerous third-party actions and had failed to seek timely court approval. This decision paved the way for a finding precluding claimant from all further compensation benefits. Appellate Division reversed Supreme Court Order dismissing personal injury claim, identifying triable issue of fact regarding physical injuries and exposure to AIDS virus, as well as damages stemming from ingestion of AIDS medications flowing from the negligent exposure to the virus.